I am back for another card tutorial here at My Sweet Petunia. However, I did not color petunias in this tutorial, I colored cosmos lol! 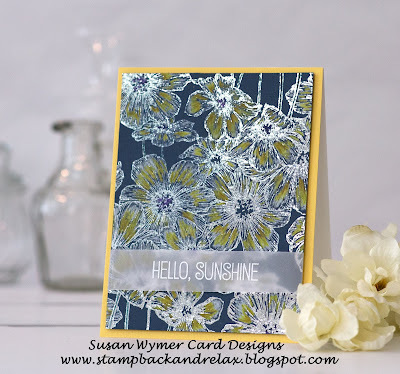 I really wanted to color a foiled background with colored pencils so I used the Simon Says Stamp Cosmos background and the foiling via heat embossing to make this card. I really enjoyed seeing this come to life. I did use Polychromos Pencils in Cadmium Yellow and Green Gold for the darker color. I first applied a layer of white colored pencil - you can use any white pencil; however, I think a white Prismacolor or white Luminance would be best. The video below will give you more details. 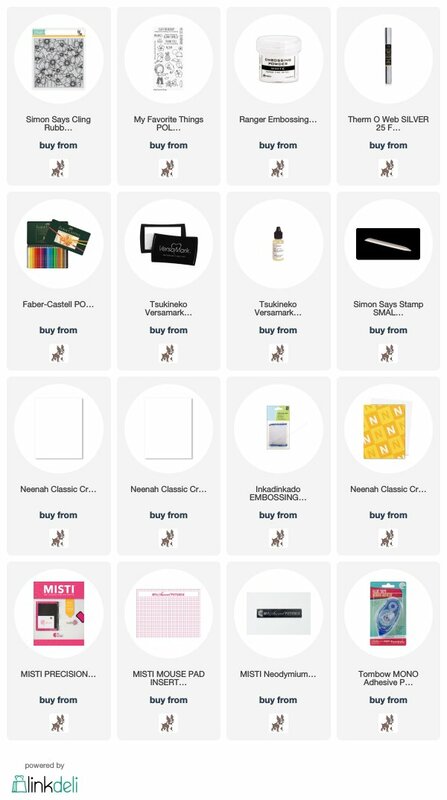 I have links to the supplies used below. If you have any questions, please leave them in the comment section below. Products: I am using affiliate links at no extra charge to you! Thank you!